Hull Services is pleased to announce that Centron— a renowned builder and developer of prime real estate in Western Canada—has teamed up with Hull to become the presenting sponsor of the Hull in One Golf Classic which will take place at The Hamptons Golf Club in Calgary on Monday, August 14, 2017. “What this means is Hull in One—through Centron’s support—is now an even more prestigious event, poised to raise even more funds for children facing mental health challenges,” said George Ghitan, Executive Director, Hull Services. 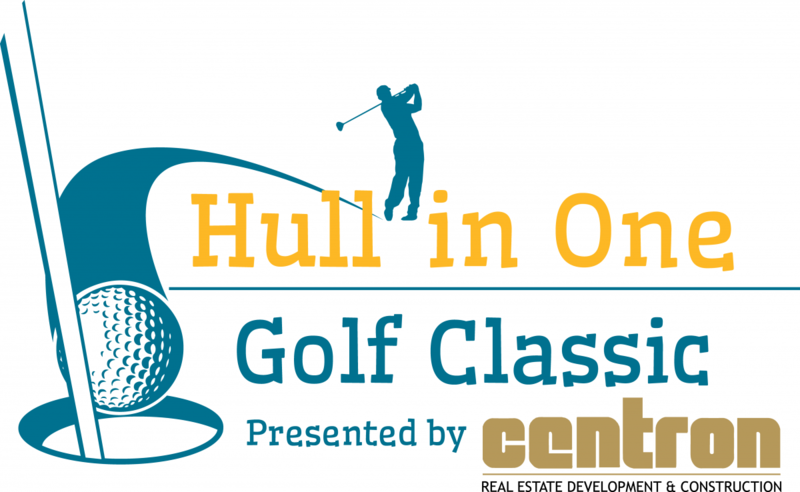 With Centron committed to presenting the Golf Classic for the next three years, Hull in One is now a not-to-be-missed event on the summer calendar. 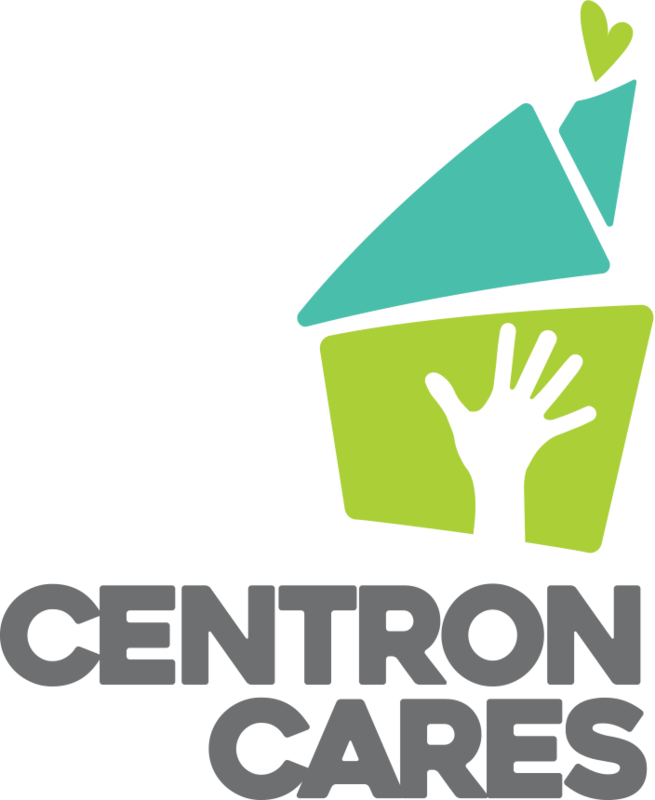 Join Hull and Centron in the Hull in One Golf Classic at The Hamptons Golf Club on Monday, August 14, 2017 and help Hull Services respond to our community’s pressing needs with more than 60,000 kids in Calgary struggling with a mental health challenge. Hull in One raises money that is critical to the work Hull Services does with programs designed to end children’s mental health issues as a problem in our community and change the direction for thousands of children and their families.